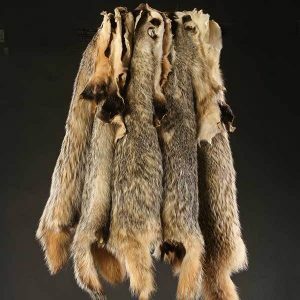 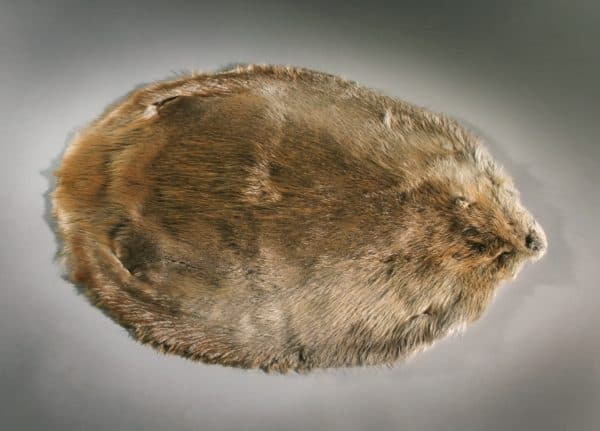 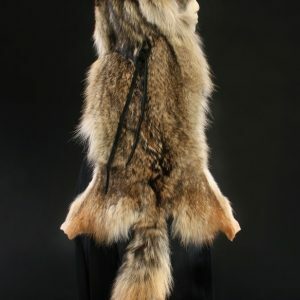 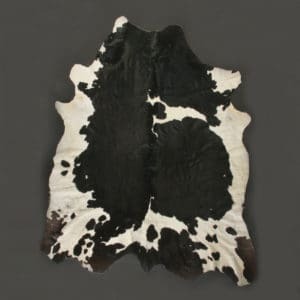 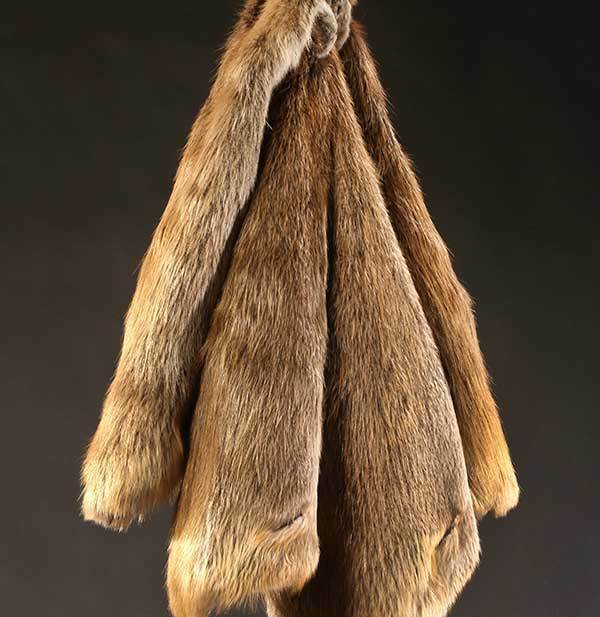 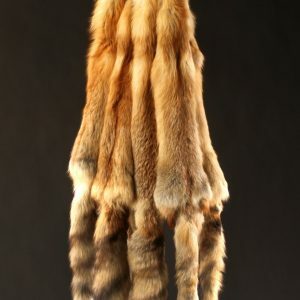 Beaver Fur Hide has been used to warm heads, hands and homes for hundreds of years. 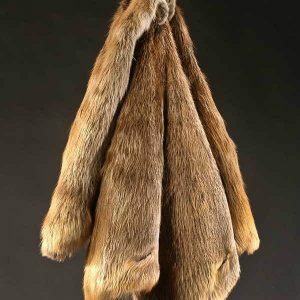 Beaver hide has been used to warm heads, hands and homes for hundreds of years. 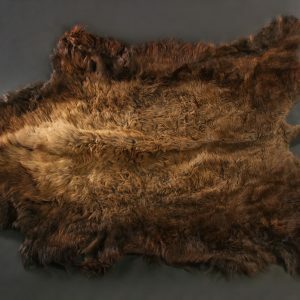 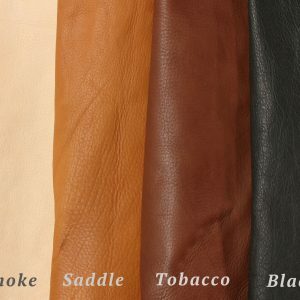 Dense and lustrous, beaver fur ranges in color from woody browns to sandy blondes. 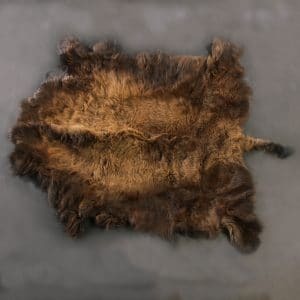 These hides add comfort and warmth to armchairs, loveseats, couches. 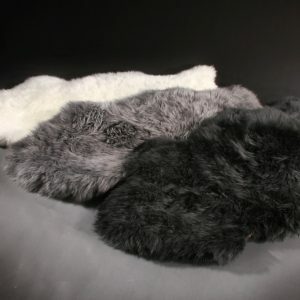 They soften floors as a small area rug and measure 28 inches long by 20 inches wide. 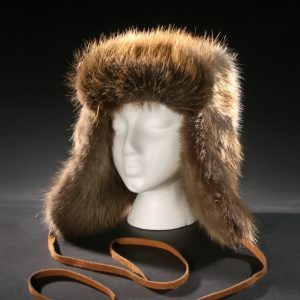 I purchased this product for a friend who is becoming chair ridden and seeking some comfort especially on cool mornings. 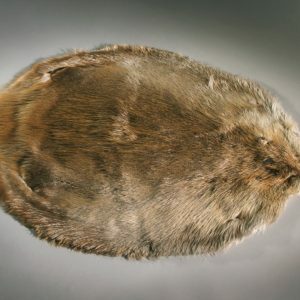 It resides on her ottoman and when her feet get cold she puts them beneath it to warm them. 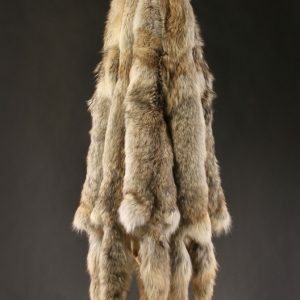 She loves the appearance and feel. 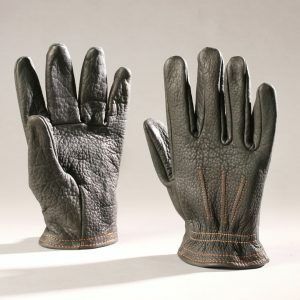 I have received great support for Merlin’s on purchases, this is my second, and look forward to making some more.